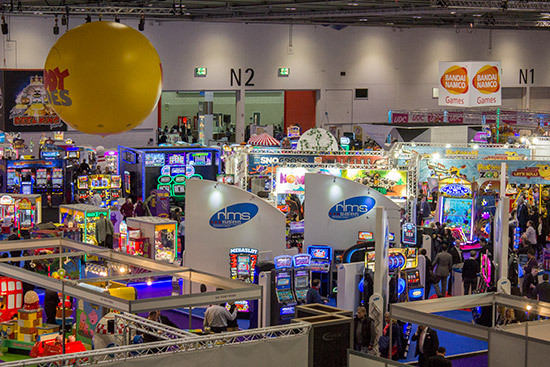 The main coin-op and amusements trade show in the UK is EAG International, which is held each January in London. 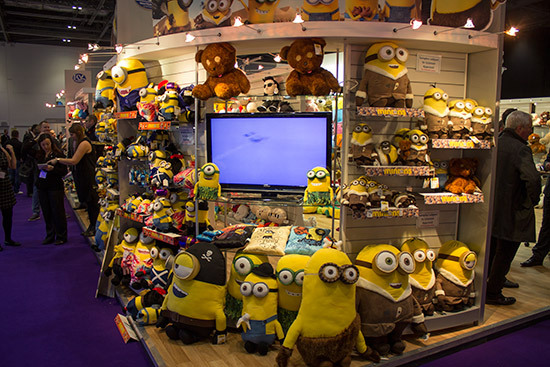 The timing allows buyers to purchase equipment in time for the start of the tourist season which traditionally kicks off around Easter. 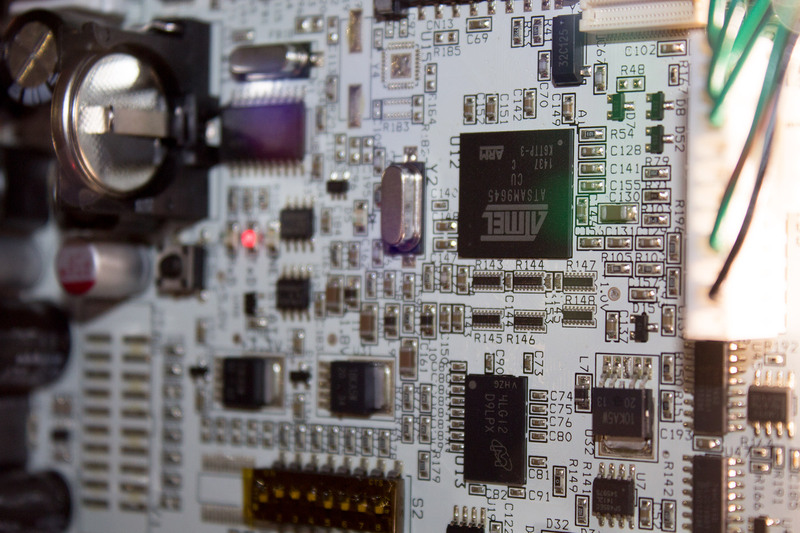 ExCel is in the old Docklands area of East London, so the surroundings are a mix of brand new offices, hotels, financial institutions, and tower blocks. 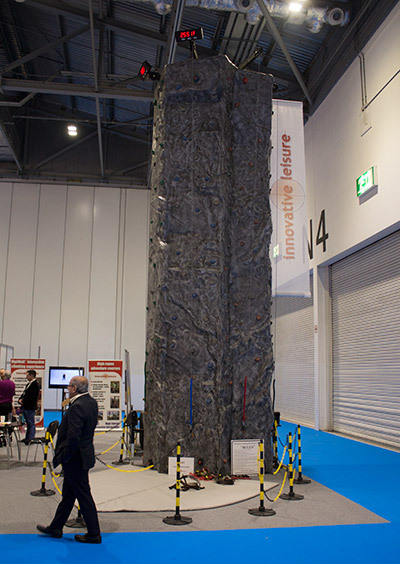 The O2 Arena is just across the water, while a cable car system transfers people to and fro. 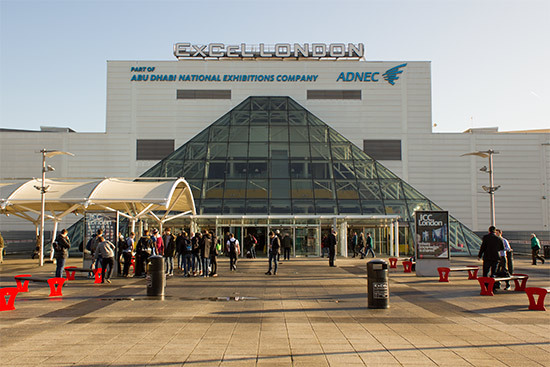 The show is held in halls N1-N4, while other shows take place elsewhere in the complex, including the London Boat Show. 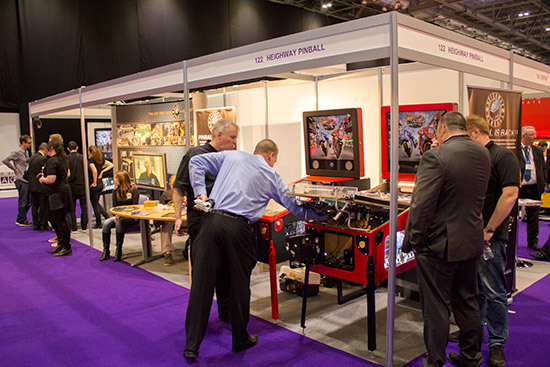 As usual we will start with the pinball before moving on to other attractions, and we'll begin the pinball with the first appearance at EAG for Heighway Pinball. 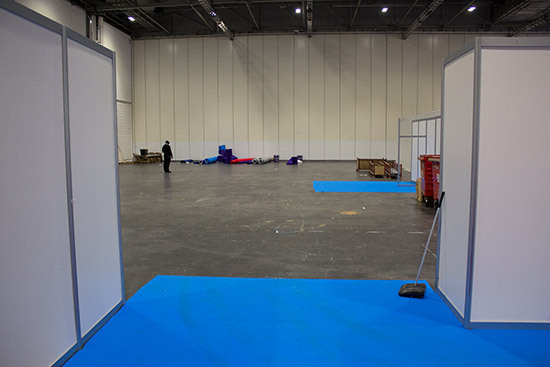 After two non-appearances in 2013 and 2014, we were getting concerned they were heading for a hat trick when there was nothing but an empty stand as the show began at 10am. 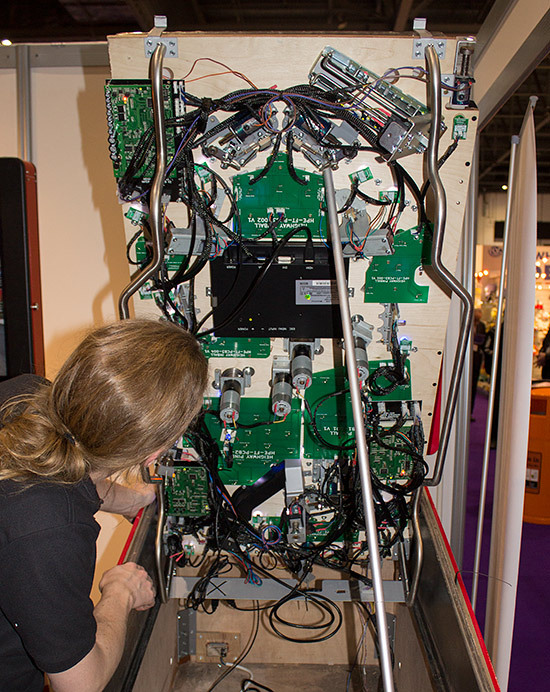 But soon after the team arrived and began setting up three machines along with their promotional posters and banners. 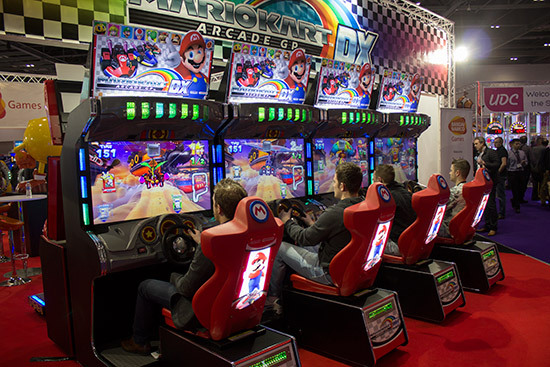 At the start of the show only one of the three machines was playable. 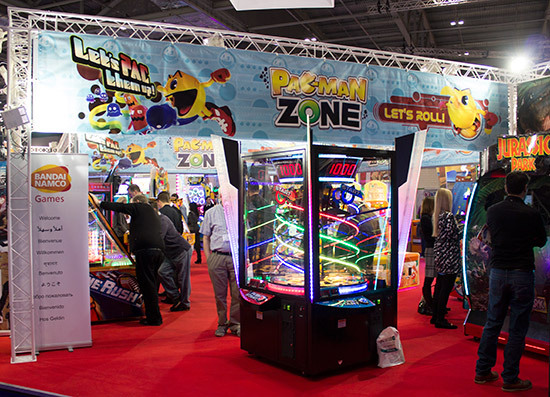 Work continued to try to get the second and third machines fully playable, not just for the EAG show but also for the launch party the company would be holding the day after the show closes. 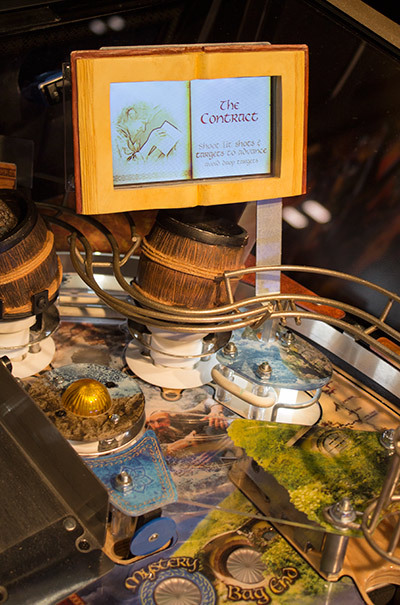 Their promotional material also gave a brief description of the Bacardi game we exclusively revealed yesterday. 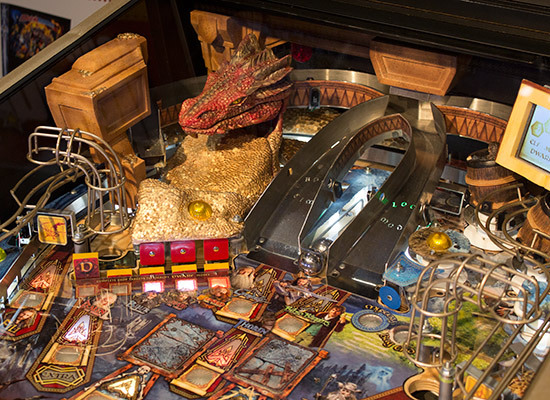 On the other side of the bar area we found the Pinball Heaven stand where owner Phil Palmer was joined by Jersey Jack Pinball's Jack Guarnieri to showcase The Hobbit, The Wizard of Oz and Medieval Madness. 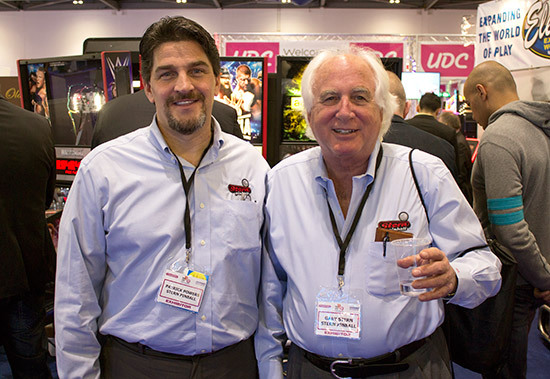 It may seem strange having the Stern Pinball-built Medieval Madness from Chicago Gaming alongside the two JJP games, but Pinball Heaven sell both companies' products, and Jack's has also sold a lot of Medieval Madness games through his Pinball Sales business. 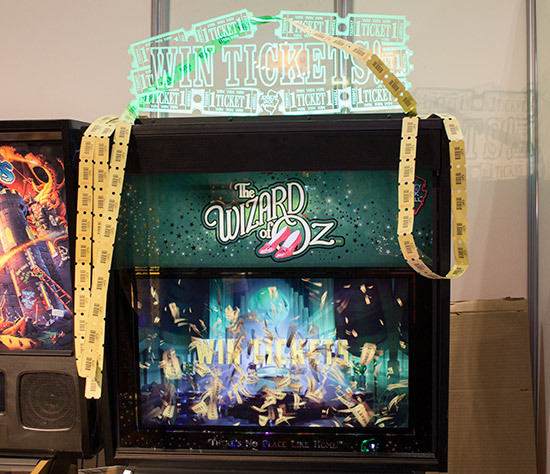 You may have noticed something unusual with the The Wizard of Oz machine in the pictures above. 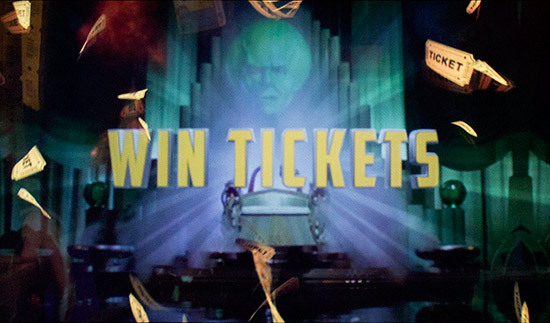 This model was running a new version of the software with a built-in redemption setting allowing players to win tickets. This new system is called Pindemption. 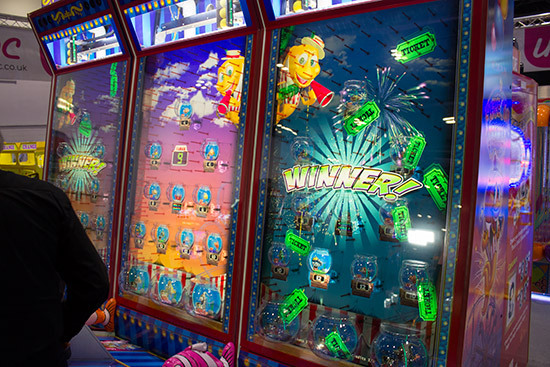 Pindemption gives the player a limited amount of time (45s, 60s or 90s) to play the game and earn tickets. It features a heavily cut-down ruleset - bearing in mind the limited opportunities to start features - and a new set of screen animations. 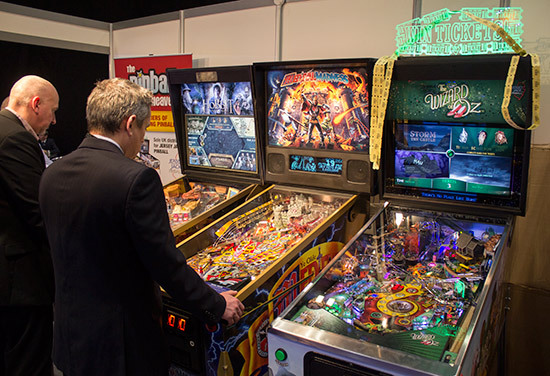 When the time is up the flippers die and the game is over. 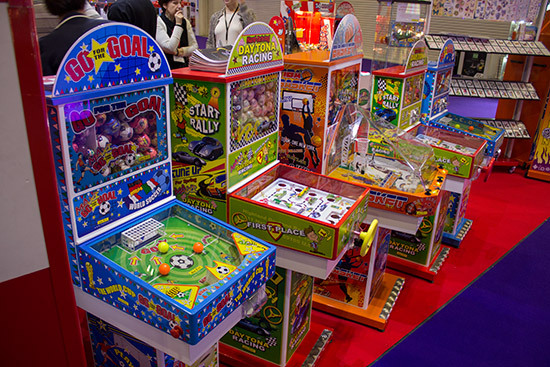 From playing several games it seemed to give out around 15 tickets per game. 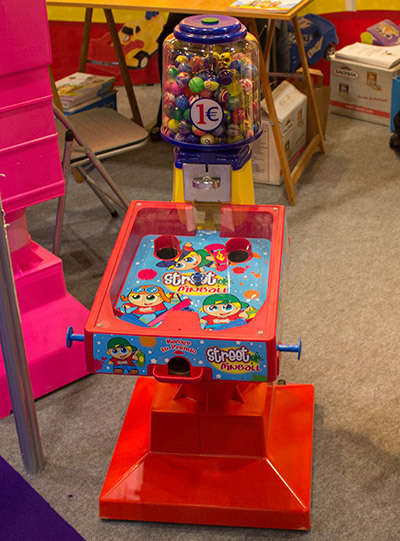 Operators will need to buy a ticket dispenser which fits under the front of the cabinet, but the Pindemption code is included in the regular game code, so doesn't cost anything extra. 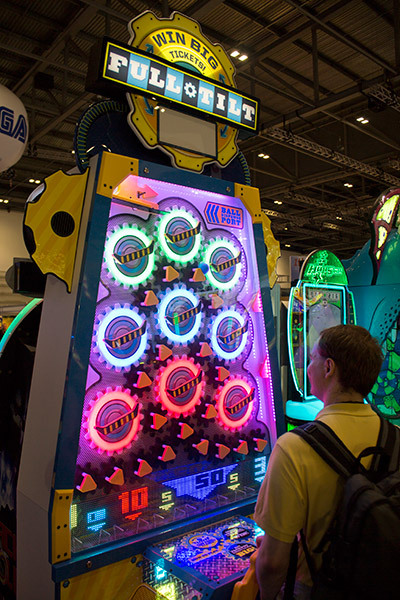 Here is a short video showing the attract mode animation followed by a 60 second game where multiple tickets are won. 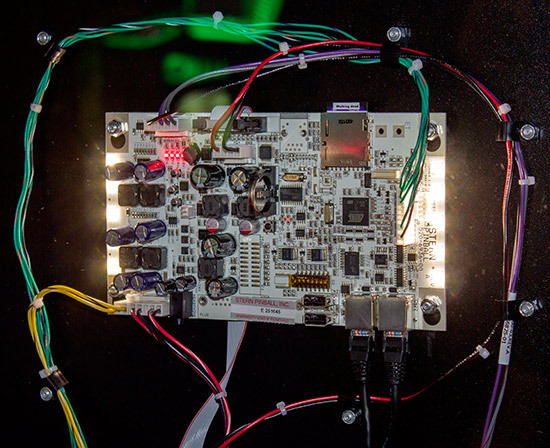 Pindemption can be enabled through the menu system. When it is disabled it plays like a normal game. 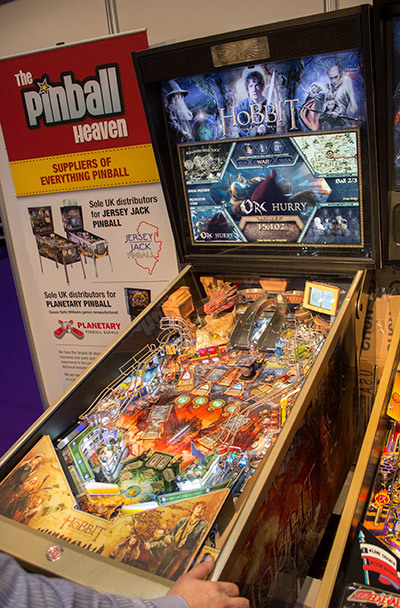 The Hobbit was also on the Pinball Heaven stand, and this one showed the changes made since we last saw it back in November. 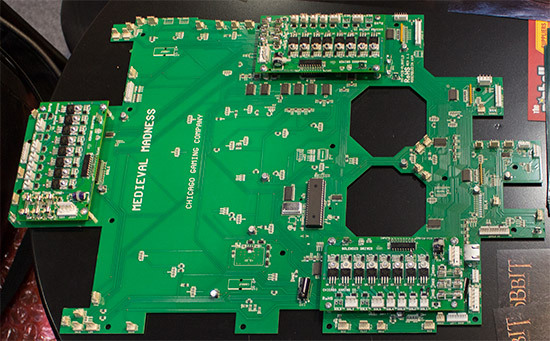 The playfield LCD monitor was showing the features and modes currently available, with each one forming a page in the book. 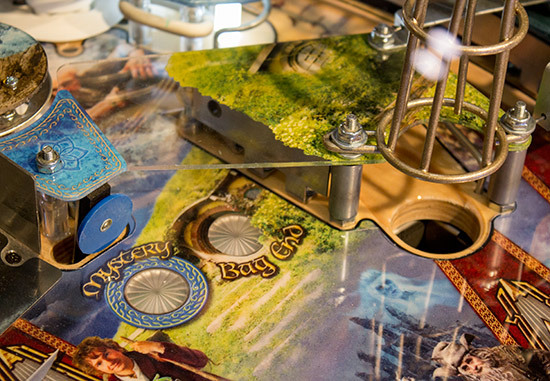 The new Bag End shot into the pop bumpers was also shown here, with an opto beam to register it. 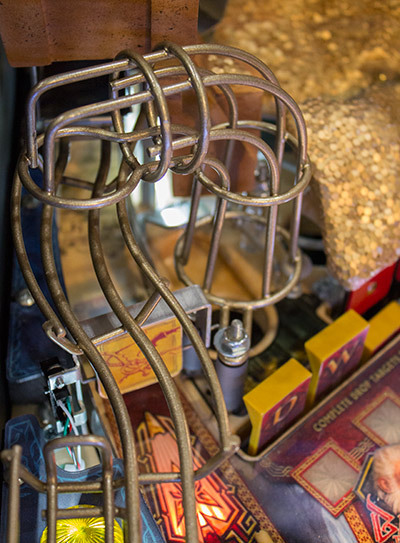 The gold-trimmed Medieval Madness game was one of the prototype machines made at the Stern factory. 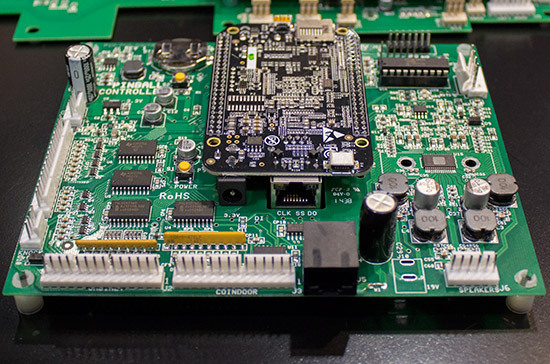 Production has not yet begun, but it is currently scheduled to start on 19th January. 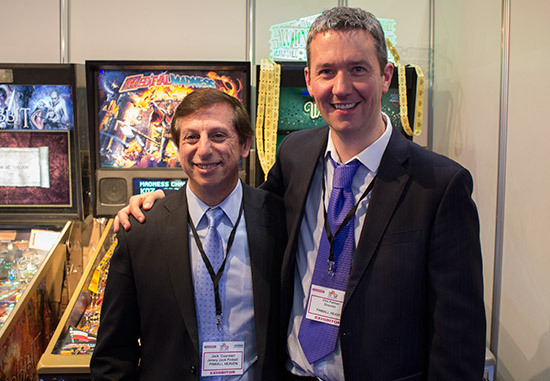 Meanwhile, over at the Electrocoin stand, Stern Pinball were showing their latest models and their new board set. 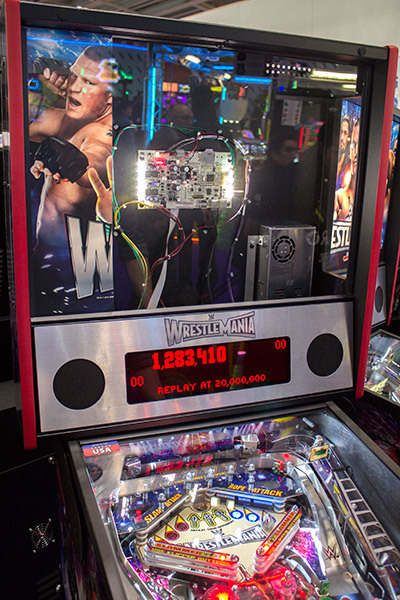 They had two WWE Wrestlemania machines - one a standard Pro production model, the other a demonstration machine with windows in the cabinet and backbox to show how their new Spike control system greatly reduces the space taken up and the amount of wiring needed. 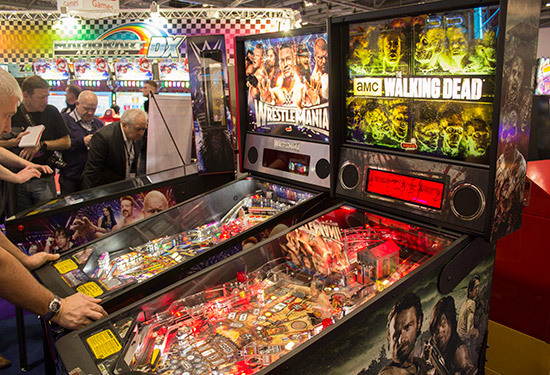 In addition, there was one of the new The Walking Dead Premium models, with all the same playfield features of the Limited Edition but without the burnished copper finish on the metalwork and a different translite. 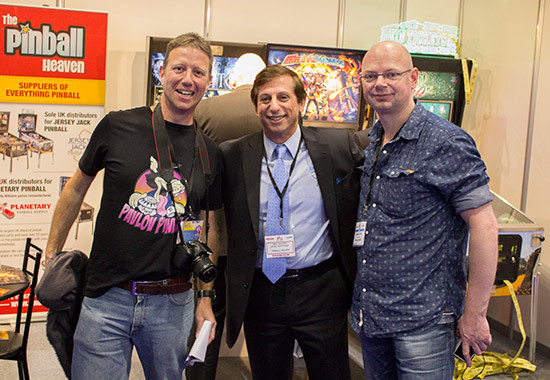 Gary Stern, Dave Peterson and Pat Powers were all here representing Stern Pinball. 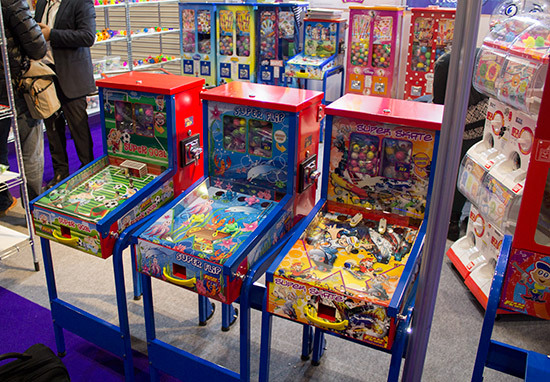 That's all the pinball content, but as usual there were several stands selling kids' pinball-style dispensing machines. 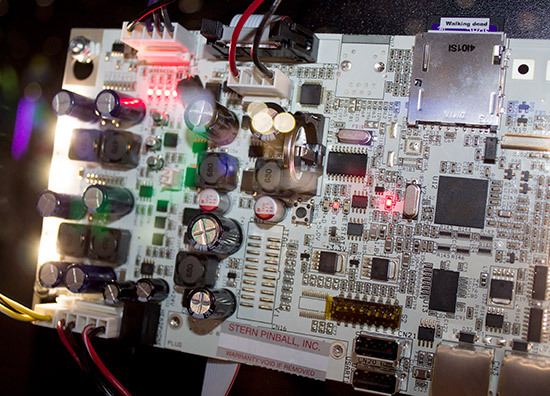 Some of the technology on display was interesting. 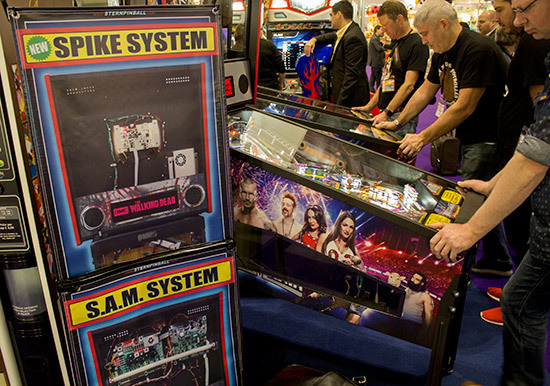 About 18 months ago Heighway Pinball tried using clear LCD panels for the playfield glass but it was too expensive, rather fragile, and not entirely transparent. Other companies are using it now on a larger scale. 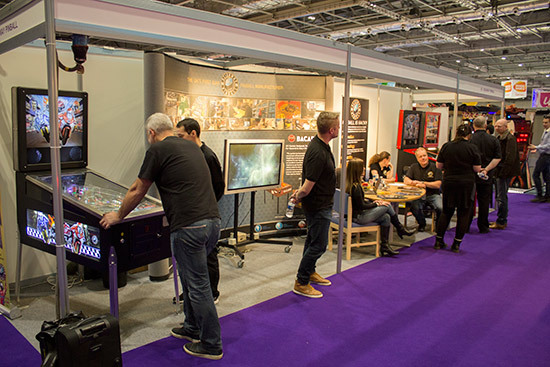 Here's one such company with three large units producing animated overlaid graphics. 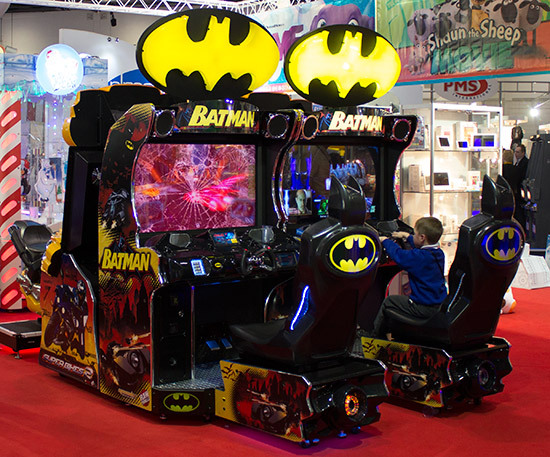 They were large, but the award for the biggest attraction at the show must go to this. Maybe it is better left to this guy. 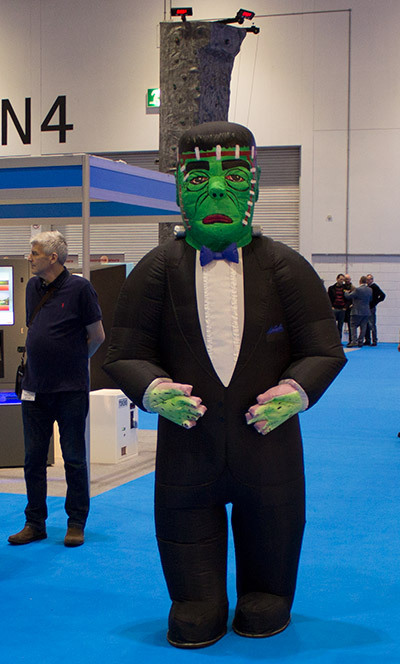 Or, if you've got a monster climb, you need this guy. 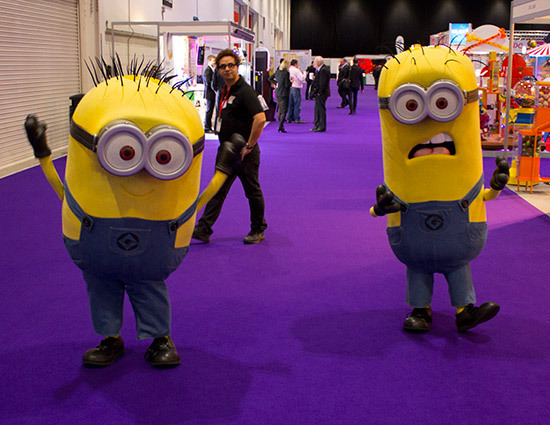 But the most popular characters at the show - in terms of number of appearances - were these little guys. 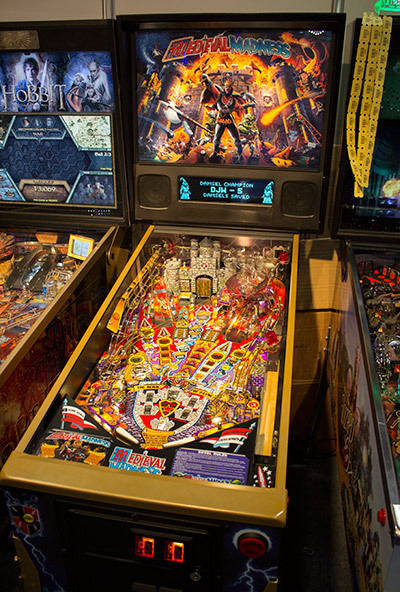 And we even managed to find a rather sweet pinball link. 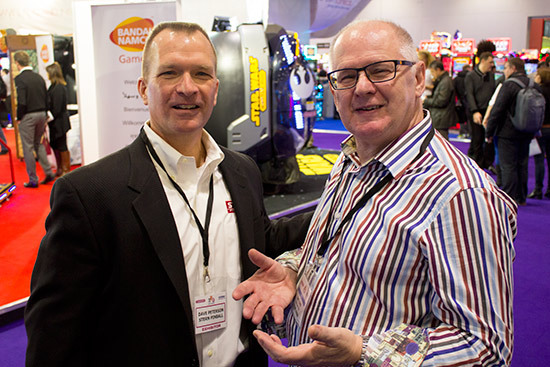 We'll be back with much more from EAG International soon, but that's the latest news from London. 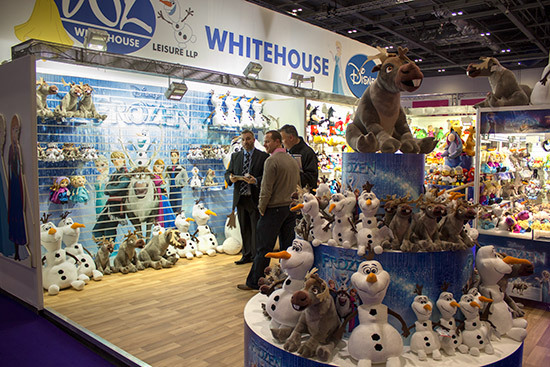 If the movies Despicable Me and Minions weren't to your taste, then how about Disney's Frozen, which seemed to be very popular at the show this year. 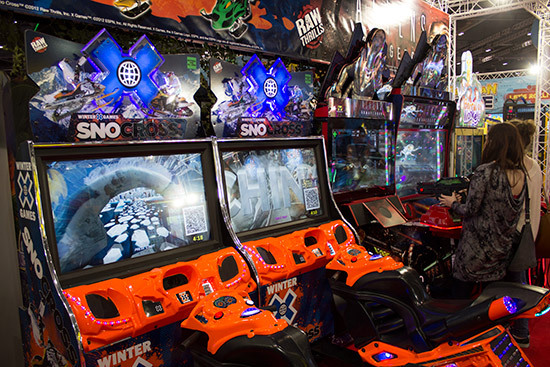 Back to the games but continuing with the Frozen theme, one of Raw Thrills' latest games was Winter Games - SnoCross, which sat alongside Aliens Armageddon and the slightly more family-friendly Barrel of Monkeys. 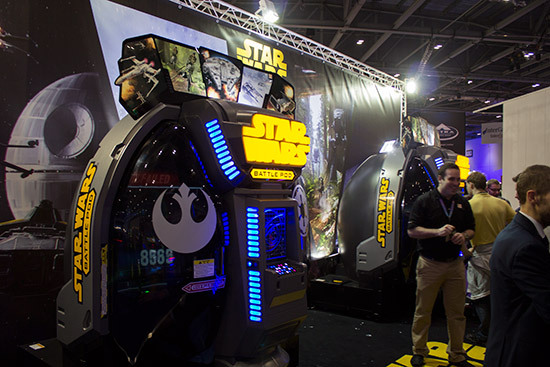 Personal projection screen games were big this year too, with the most popular - and surely a forthcoming pinball title - being Star Wars. 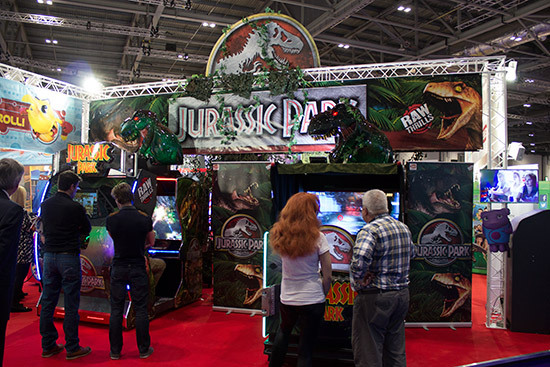 As if to prove that classic themes never leave us, there were several more in evidence. 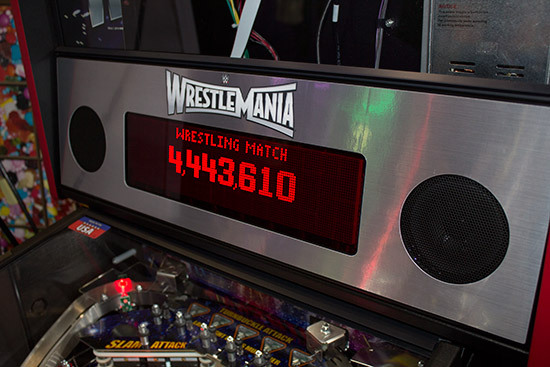 Despite the title and the dot matrix display, we couldn't find a convincing pinball link to this game. 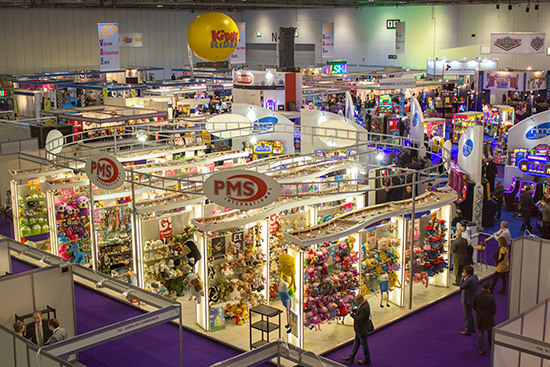 The EAG International show has four halls to fill, which was perhaps a little ambitious. 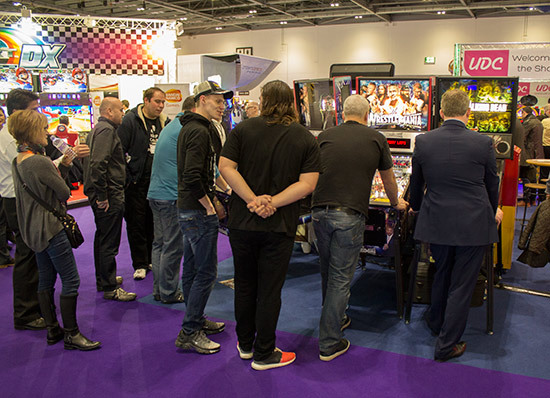 Day two was significantly busier, although it was never too crowded and you didn't have to wait long to get on any of the pinballs, making it an ideal time to shoot our video tour of EAG International. 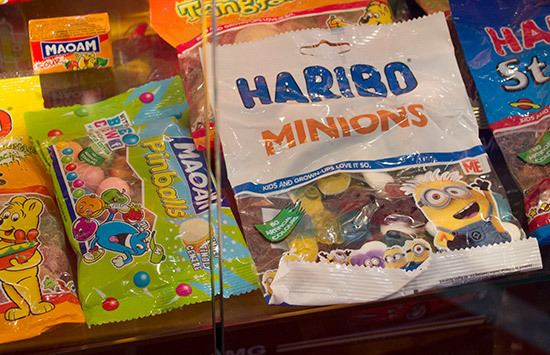 So sit back and enjoy our Fourteen Minute Tour, in glorious full HD. 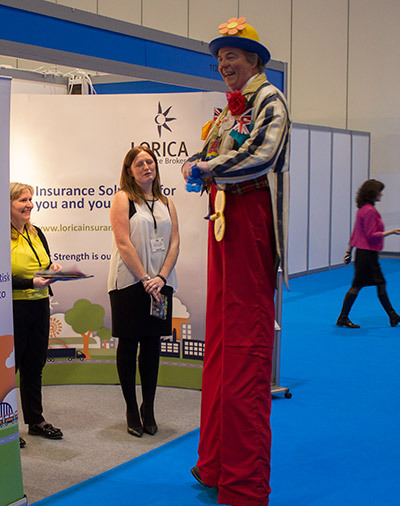 And with that we conclude this year's coverage of the EAG International show.